Get free advice with a non-obligatory consultation for your renovation project. 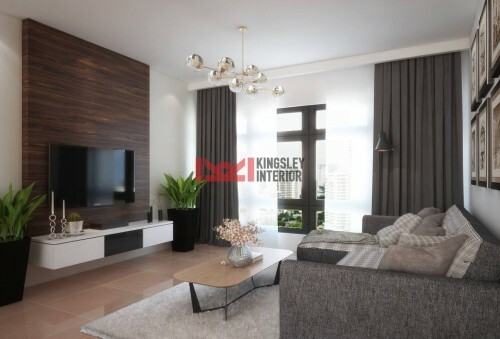 Kingsley Design Studios is started by a 3 men team driven with motivation. We are dedicated in designing and space planning for residential and commercial projects. We believe that creativity can happen whenever, wherever and providing you our best service you'll ever get.